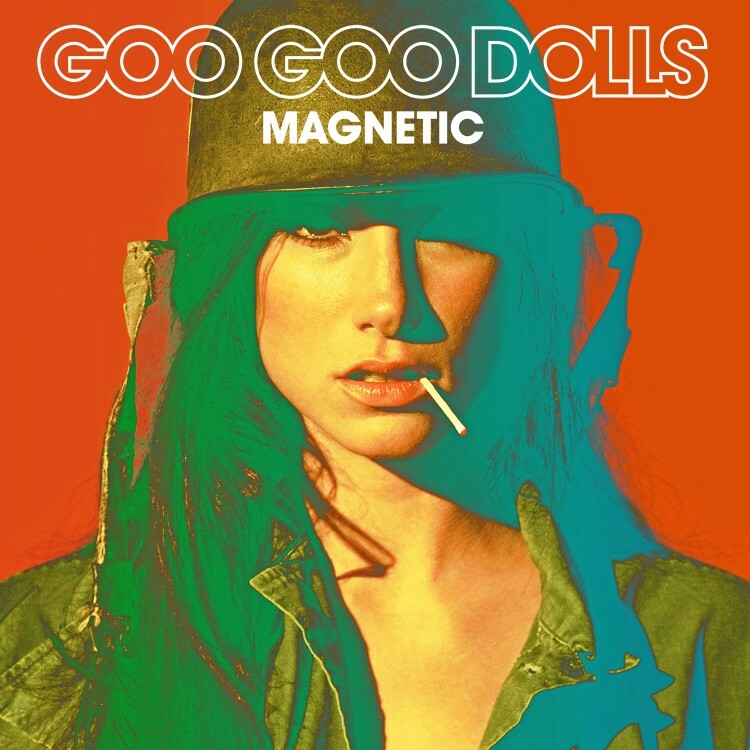 Multi-platinum, Grammy-nominated bands Goo Goo Dolls and Daughtry will hit the road in June for an extensive summer amphitheatre and arena tour. Also on the bill, performing an acoustic set, are Plain White T’s. The tour kicks off in allingford, CT, on June 12th and crisscrosses North America through the end of the summer. Please see below for all dates. 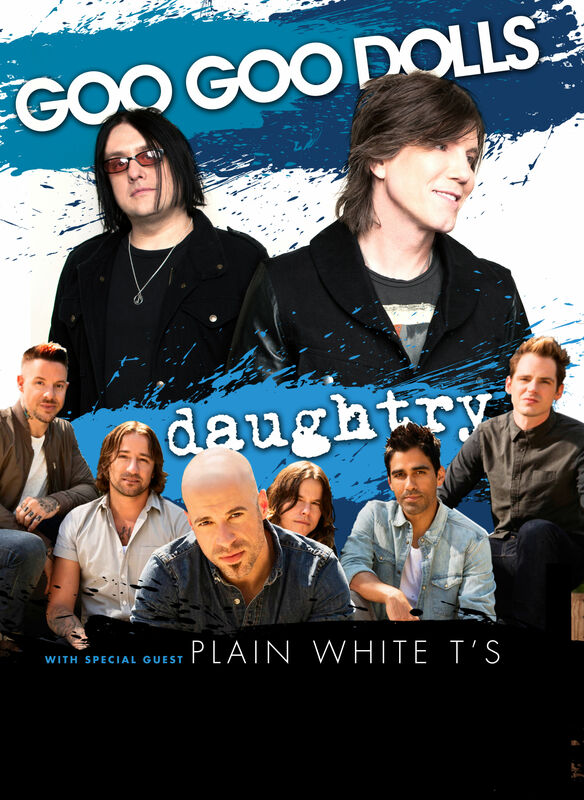 Tickets are on sale now..
Daughtry is touring in support of their fourth album Baptized, which was released on November 19th, 2013, and debuted at No. 6 on the Billboard Top 200. Daughtry’s latest single, “Waiting For Superman,” is Top 15 at Hot AC and has sold more than half a million downloads. The band is currently on a European and sold-out U.K. tour.